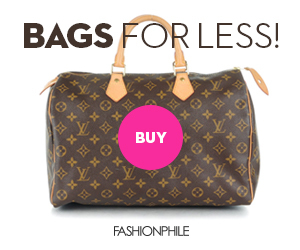 Fashion Queen4u: Black Friday SALE ALERT!! This week I am sharing with you all. All of the sales going on this week for Black Friday. Anyone else as excited as I am for Black Friday! For me it can be a national holiday, I mean might as well right? Today I rounded up a few of my favorite essential fall/winter pieces that are going on sale this week. I also added a ton of links for you all to shop from below. Stay tuned I will be adding links all week! Abercrombie //All jeans 50% off. Valid 11/15-1/2. Lord & Taylor // Black Friday Sale with code FRIDAY. Valid 11/20-11/25. DVF // 20% off site wide with code ALLWEEK. Valid 11/21-11/25. MyTheresa // Black Friday! 30% off current season. Valid 11/22-11/25. Far Fetch // Take 20% off sale items with code x20BF. Valid 11/22-11/26. Net-A-Porter // Select styles up to 50% off. 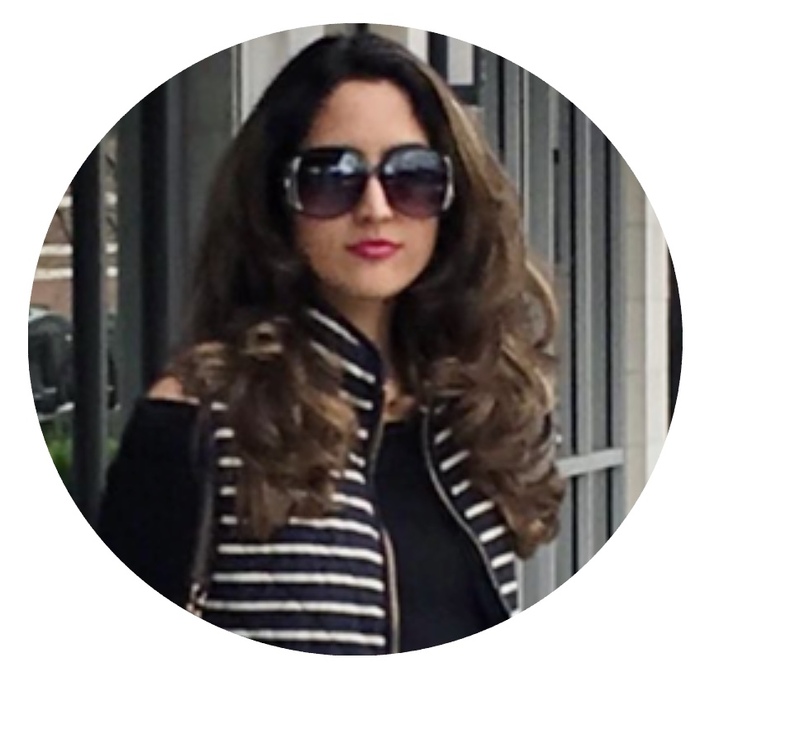 Neiman Marcus Last Call // Designer Sale! 40% off fall apparel, sport shop and dress collections. Valid 11/19-12/2. Nordstrom // Get up to 60% off. Luisaviaroma // Get an extra 20% off sale items with code BF20. Valid 11/20-11/27. Macy's //20% Off Black Friday Sale with code BLKFRI. Valid 11/21-11/24. M'oda Operandi // Receive up to 50% off. Valid beginning 11/19. End date TBA. Neiman Marcus// Receive $50 off your $200+ regular priced purchase with code THANKFUL. Valid 11/21-11/24. Nordstrom Rack // Black Friday Clearance! Receive an extra 30% off. Valid 11/21-11/26. Stuart Weitzman // 40-50% off select styles. Yoox // Take an extra 20% off site wide via YOOX app only.